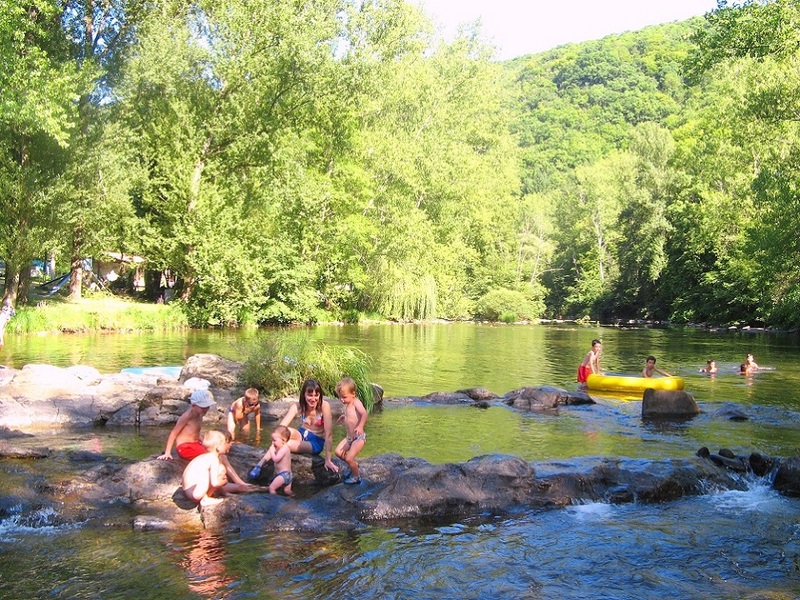 In the middle of a shady river, children are playing and laughing. The sun shines in the valley. The cicadas, the chirping birds and the lapping of the water invite you. Welcome to the Camping du Gourpassou!